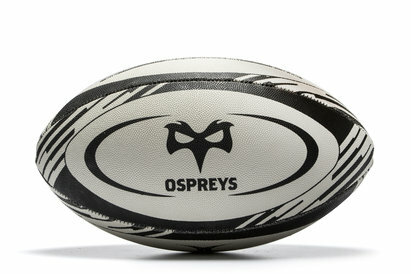 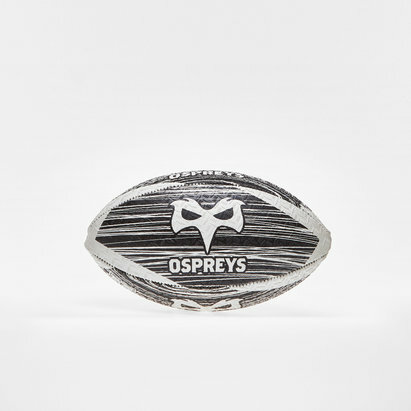 Made by Gilbert, from 100% durable synthetic material, the Ospreys Official Replica Rugby Ball incorporates Gilbert's patented Truflight technology. 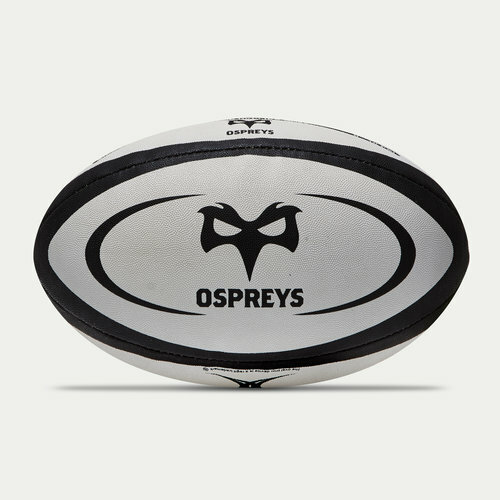 The result is longer flight and greater accuracy whether passing over short or long distance. 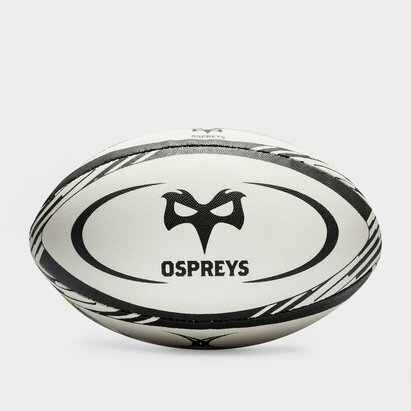 Showcasing the traditional Ospreys colours, distinct black and white tones run around the ball and complement the signature Gilbert branding and club crest across opposite sides. 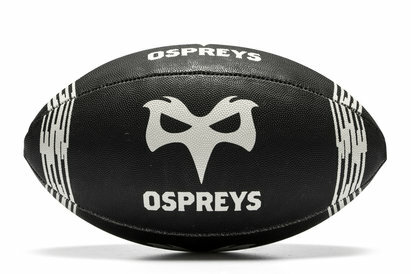 Ideal for training, matches, or simply recreational use, show your support for the pride of Wales.